and the Duracell Car Pack! Excited by what Microsoft showed off at E3 but need an Xbox? Like Forza Horizon 2 but don't own it yet? Have both, but want an awesome car pack for free? 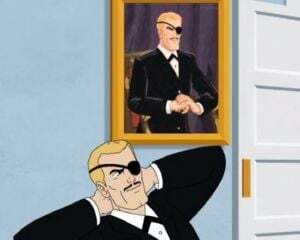 Well then, I have a contest for you! 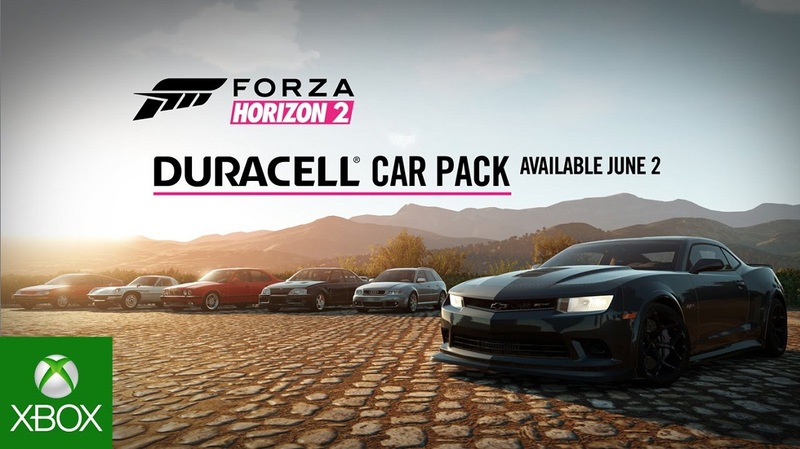 To celebrate the release of the Duracell Car Pack, we have one Xbox One with Forza Horizon 2 and the car pack to giveaway! We also have 4 additional copies of Forza 2 including the car pack to give to runner ups! To win, all you need to do is leave a comment below, telling us why (and what) you'd like to win. Contest ends Monday, June 22nd at 11:59pm PST! And remember, our Huge Members get automatic entry into all contests (and double entries if you enter one manually), exclusive beta code giveaways for upcoming games, newsletters direct from the staff, ad-free browsing, and more! And most of all, your $3 a month helps directly support the site you love. Try us out!